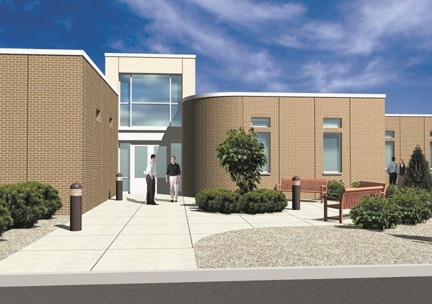 Tosco Refining Company retained EI Associates to renovate, design and build an addition to their existing Control Room Building. Located 200 yards east of Tosco’s proposed polypropylene plant, the Control Room Building houses all of the computer monitoring and automation for the manufacture of polypropylene. 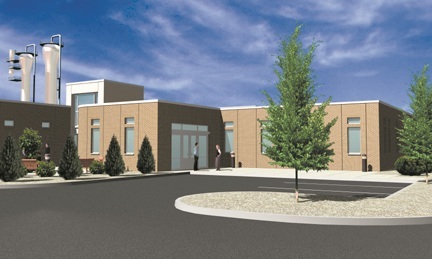 The addition - a one-story, precast masonry building - houses a quality control laboratory, offices for the new business group, employee locker rooms, and a linear lobby space to connect the two buildings. 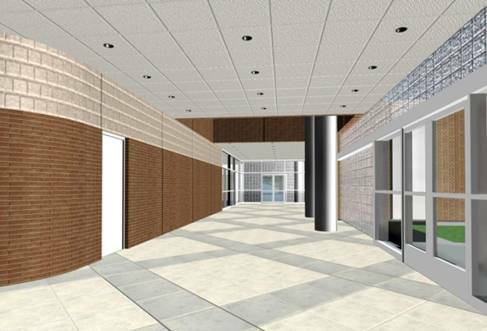 The lobby is conceived as a sales/gallery space to display products and services. Special design consideration was required to blast-proof the facility.